🍭24 Seamless Foil Papers 12inch, 300 Dpi Planner Paper, Commercial Use, Scrapbook Paper, Gold Foil, Rosegold Foil, Silver Foil, Mint Foil. 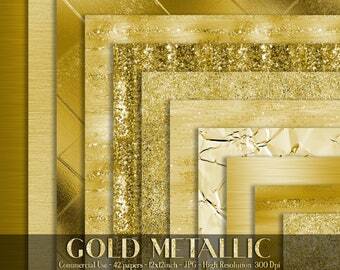 🎗️ 6 Gold Seamless Foil Papers in 12" x 12" in JPG file For Both Personal and Commercial Use. 🎗️ 6 Rosegold Seamless Foil Papers in 12" x 12" in JPG file For Both Personal and Commercial Use. 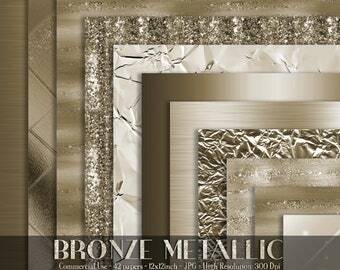 🎗️ 6 Silver Seamless Foil Papers in 12" x 12" in JPG file For Both Personal and Commercial Use. 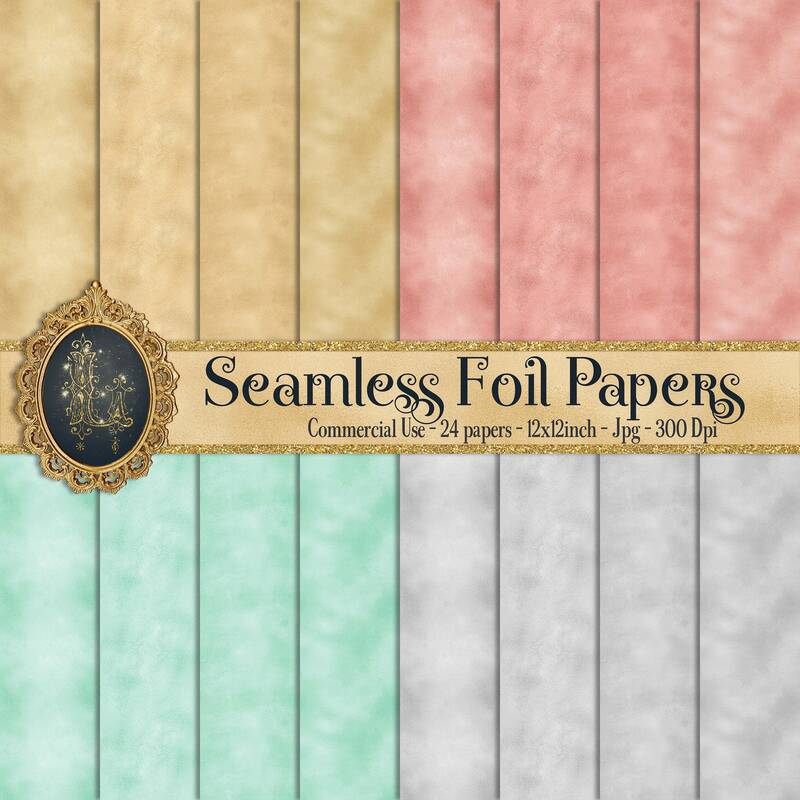 🎗️ 6 Mint Seamless Foil Papers in 12" x 12" in JPG file For Both Personal and Commercial Use. 🔖 This pack is created with seamless patterns. So you can tile them to get whatever size you like. Love these papers, will buy from again. Great Customer Service.